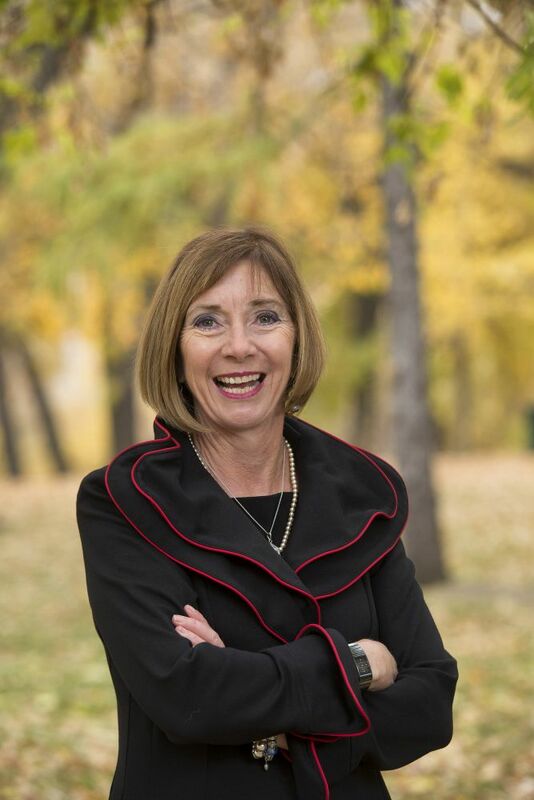 Our very own president, Betty Anne Latrace-Henderson, will be charging her cell phone, hopping into a flight suit and stepping into the adventure of a lifetime this summer. That’s because on August 24, Betty Anne, along with four other brave influential community leaders, will be air-lifted by helicopter to a site somewhere on the prairies near Saskatoon as part of STARS air ambulance’s 3rd annual Rescue on the Prairie. While at the undisclosed location, participants take part in various challenges related to STARS’ medical work. Their other challenge is to make phone calls to people they know to meet their fundraising goals. Betty Anne has chosen to fundraise to the tune of $80,000! This fundraising challenge, modelled after “jail and bail,” means that Betty Anne will only be “rescued” once she has reached her goal! 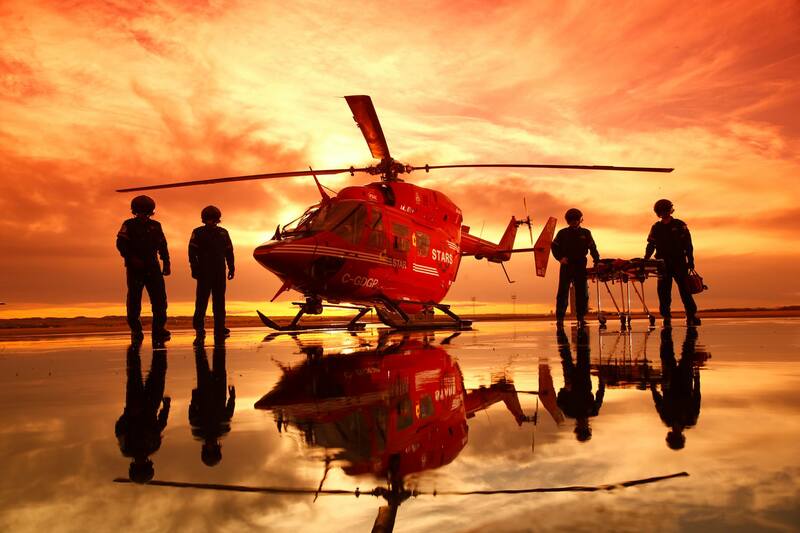 STARS is a non-profit air ambulance organization that provides time, hope and live-saving transport to critically ill and injured patients in western Canada. Since it began in 1985, it has flown nearly 37,000 missions to those living in rural communities, working in remote areas or travelling on highways. Patients are transported to major medical centres while receiving the very best in critical care in helicopters staffed and outfitted as mobile ICUs. “When STARS first approached me,” says Betty Anne, “I didn’t know much about their mandate and made several inaccurate assumptions. They explained how the vastness of our provinces is a good thing, yet at the same time can be life-threatening.” They went on to explain that those who live in our rural communities or travel our remote highways, often have no access to emergency medical assistance and this is where the services of STARS air ambulance makes the biggest impact. To contribute to Betty Anne’s rescue, visit http://bit.ly/RescueBettyAnne and follow her incredible journey on Facebook @BettyAnneAirlineHotels.